Tarff Church, believed to date back to 1845, was the Parish church for the quiet village of Twynholm, not far from Kirkcudbright. It is located in a beautiful spot close to the Old Mill Burn and surrounded by fields and woodland. The exterior of the building is still completely intact, with its attractive bell tower and arch windows still on show. Scottish churches are traditionally plain inside, but some of the period features retained include the balcony looking over a high-ceiling hall, a winding staircase and deep-set church windows. The open plan living area has three arched windows which allow light to flood in. There was also a stained-glass window created as commemoration for the First World War which had to be taken out for renovation purposes, but which the owners have retained. 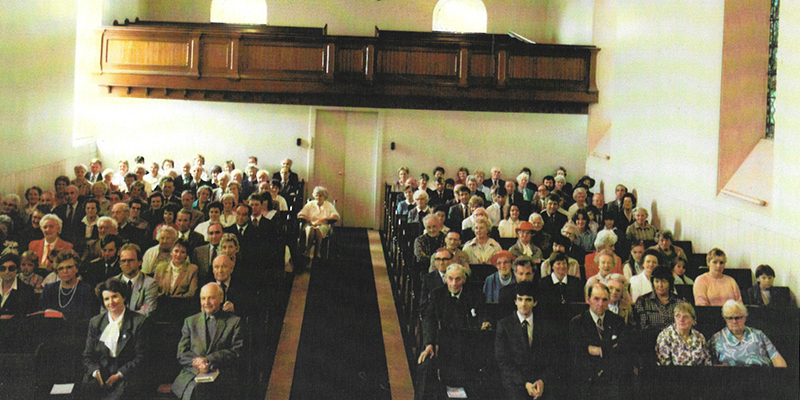 What was once the Sunday school building, which is joined to the church as a separate space, has the potential to be converted into an extra space or to create a self-contained dwelling as a guest house or for renting out. 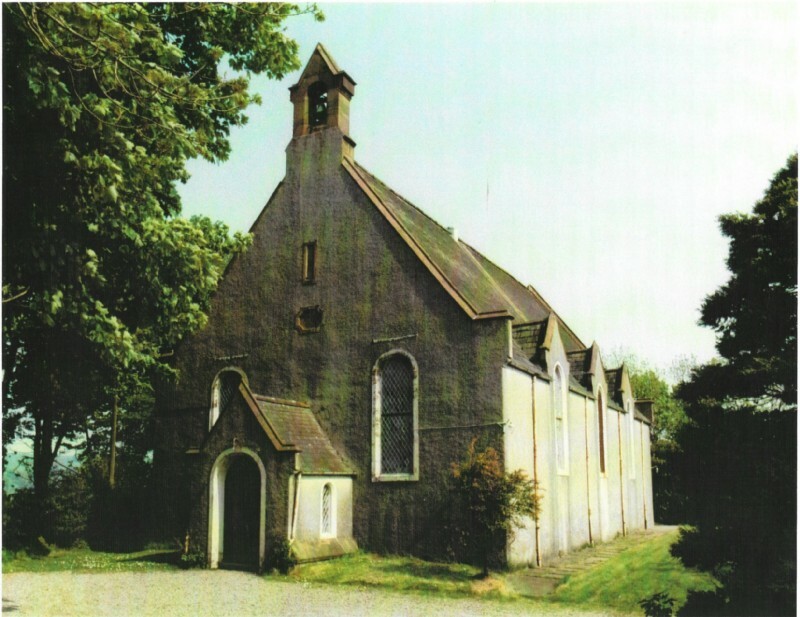 Orlaith Brogan, spokeswoman for SPC Scotland, says: “Tarff Church would make a fantastic purchase as it is truly a unique property which makes the most of its period features. Churches don’t come on the market very often, particularly ones that have been lovingly restored like this. I could imagine it being popular for rent on Air BnB. 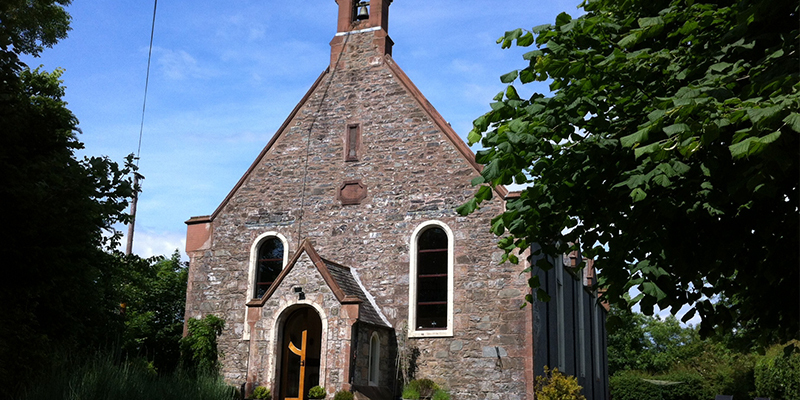 Tarff church is on sale through Hewats solicitor estate agents, an SPC Scotland member firm.